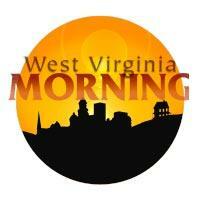 Beth Vorhees hosts West Virginia Morning Monday, September 292014. On West Virginia Morning, officials from the AARP and the West Virginia Press Association announce their plans for a U.S. Senate debate next month. From our political talk show "Viewpoint," the Speaker of the House of Delegates and the Minority Leader talk about the election season's focus on coal. And reporter Glynis Board presents a discussion about poor health in the state.